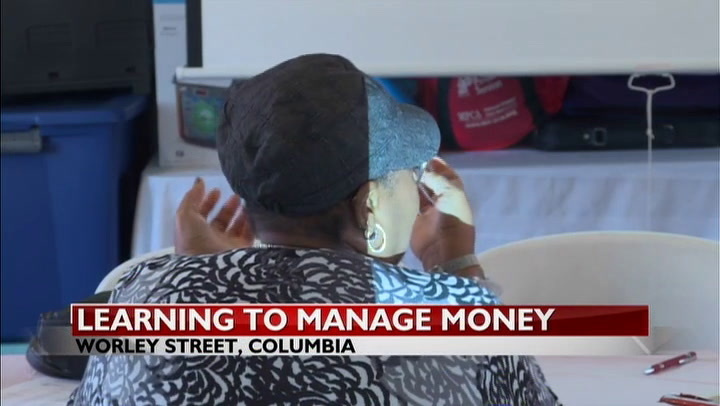 COLUMBIA – Shiloh Christian Worship Center held a free money management seminar for church and community members Saturday morning. The church partnered with Love INC, an organization that provides resources to help people get out of poverty, to teach community members about monitoring spending, building their credit and living on a budget. “You never know when an emergency is going to come or when you are going to need to have funds to spend,” event organizer Kathy Davenport said. She said the church wanted to host the event because it saw a need in the community. In addition to the presentation by Love INC, attendees also shared experiences and ideas about managing finances. Davenport said she hopes those who were at the event left with a new tip or idea they can use to make their financial situation better.